Enovate Systems Limited is an industry leader in well completion & intervention systems focused on design, development, manufacturing and testing of bespoke engineering solutions for oil and gas clients across the energy sector. Established in 2002 as technology provider to the oil and gas sector Enovate’s core business has been developed primarily to supply new technology to the subsea oil and gas sector by continual development and innovation. Enovate’s innovative strengths come from its ability to work closely with its clients to deliver bespoke solutions to unique and often complex problems, servicing some of the industry’s largest and most well established companies on multi billion pound projects but also working with smaller, dynamic companies that require more focused and time critical efforts to deliver cost effective and on-time solutions on smaller value projects. 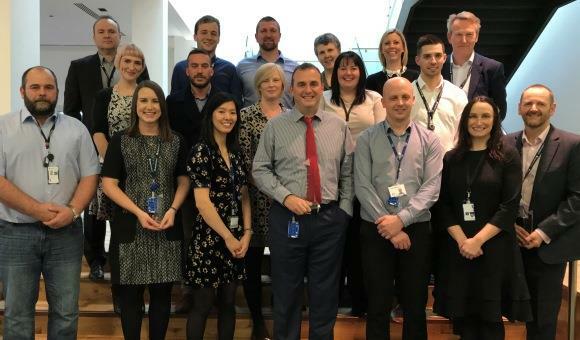 Enovate Systems’ greatest asset is its staff, having the industry knowledge and the ability to develop solutions to complex problems; they have delivered projects to satisfied clients for many years. 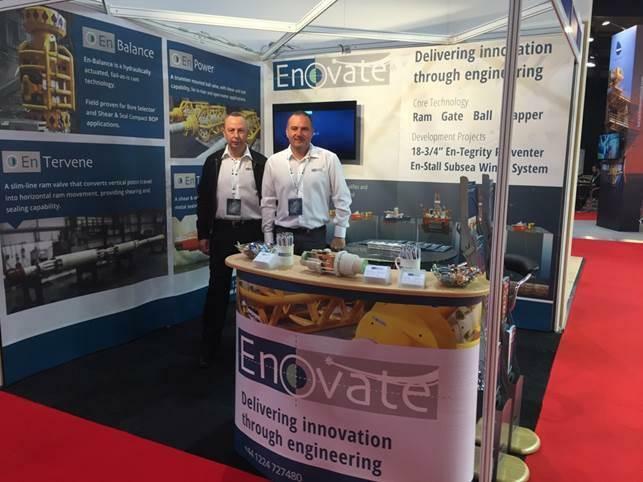 Enovate develop their solutions through research & development, the applications of advanced engineering practices & the latest manufacturing techniques and have built up an extensive & diverse portfolio of projects for well intervention, open water and in-riser, rigless intervention and drilling.